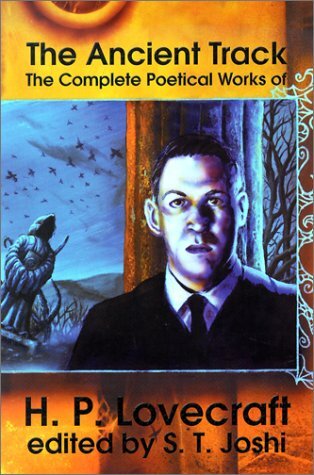 This volume includes all known poems by H. P. Lovecraft in existence, including untitled or fragmentary poems found in letters and other documents. . . . Lovecraft's poetry must be regarded as a far lesser facet of his literary output than his fiction, essays, and letters, but it merits collection precisely because it is an important ancillary to these other bodies of his work. To date, Lovecraft's poetry has been scattered in several different volumes whose textual accuracy has not always been exemplary, while several poems have remained uncollected. This collected edition of Lovecraft's verse is not likely to affect his literary standing to any significant degree, but it may yield some insights into the man and his work that have heretofore remained obscure. A few of his poems, at least, have substantial merits of their own that deserve recognition. H.P. Lovecraft összes műveiből a 3. kötetet keresem, Budapesten hol tudom beszerezni?